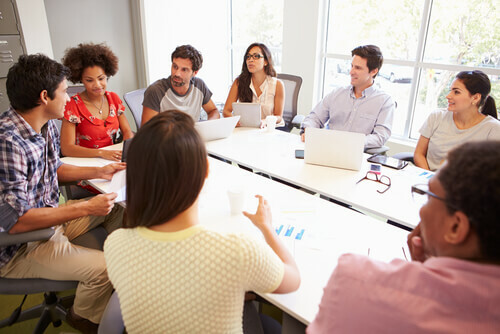 Go bigger and faster with your team brainstorming sessions. 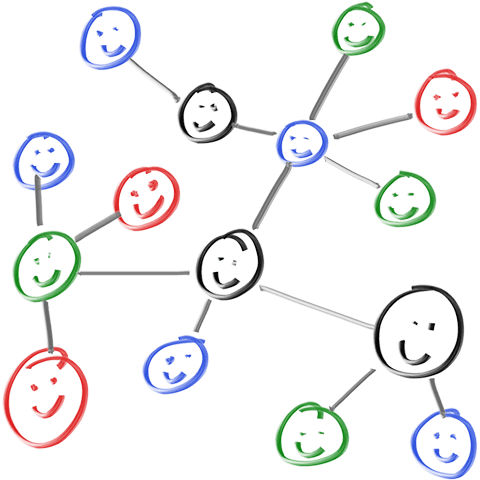 THE online collaboration whiteboard for your team. No matter where your team members are located. 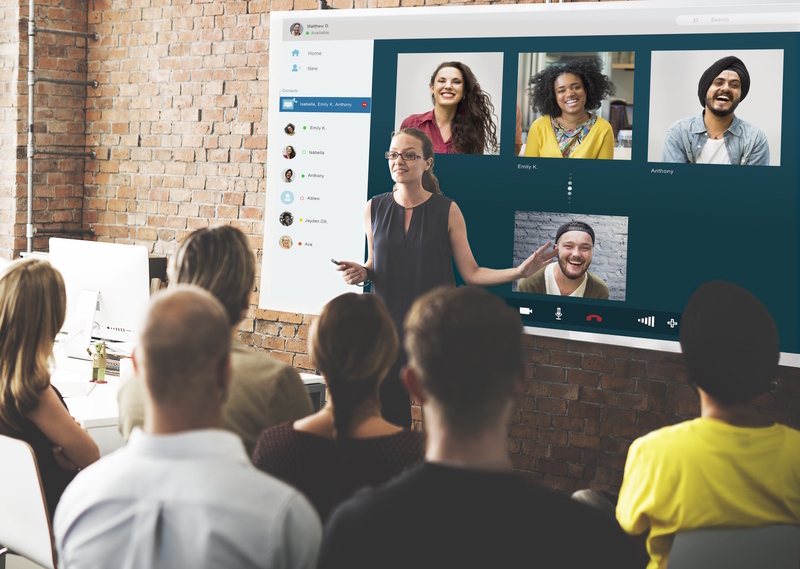 Break through remote team brainstorming challenges with a ridiculously easy to use solution that looks and feels like a real whiteboard. 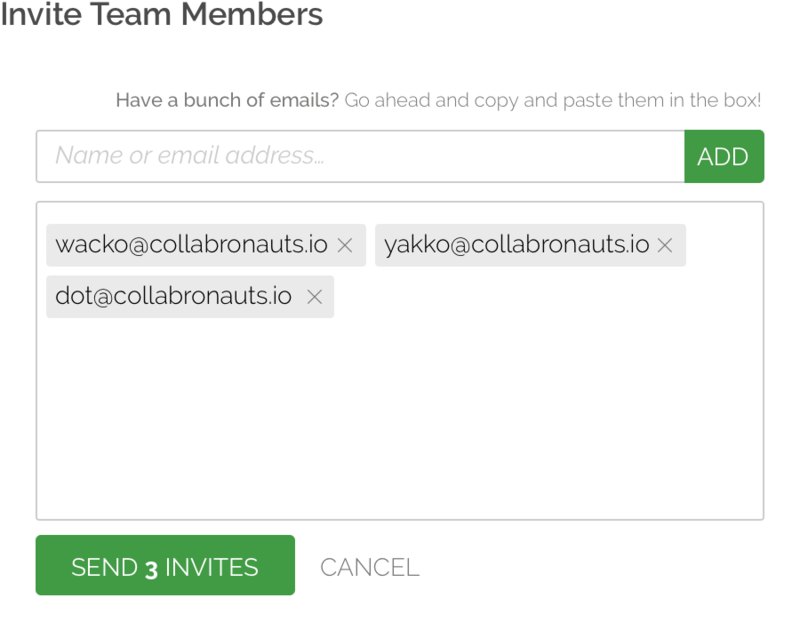 Provide a collaboration bridge for your team that spans time zones, devices, and locations. Limnu is the online collaboration platform designed with teams in mind. Your team. Brainstorm and collaborate with your team. Limnu is $8 per team member per month — less than taking everyone to the food trucks. Hits all the right points with everyone on the Team. 3-Step Team setup process and the lowest learning curve around. Click on a marker and go, go, go! Add as many whiteboards as you want and as many team members as you need. not a problem, bring it on! 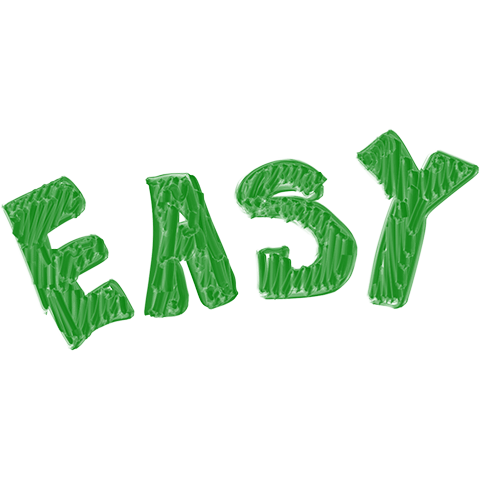 Easy admin controls to add/remove Team members and control whiteboard sharing. We know your boss has a lecture prepped about keeping killer ideas locked down tight. Team accounts have all the great features of the Limnu Pro plan — like unlimited collaborators and board admin controls — plus unlimited boards and some great team-specific admin and security. You choose when you are ready to bring in your team — share your board immediately or work on it first and share it with a select group of people. 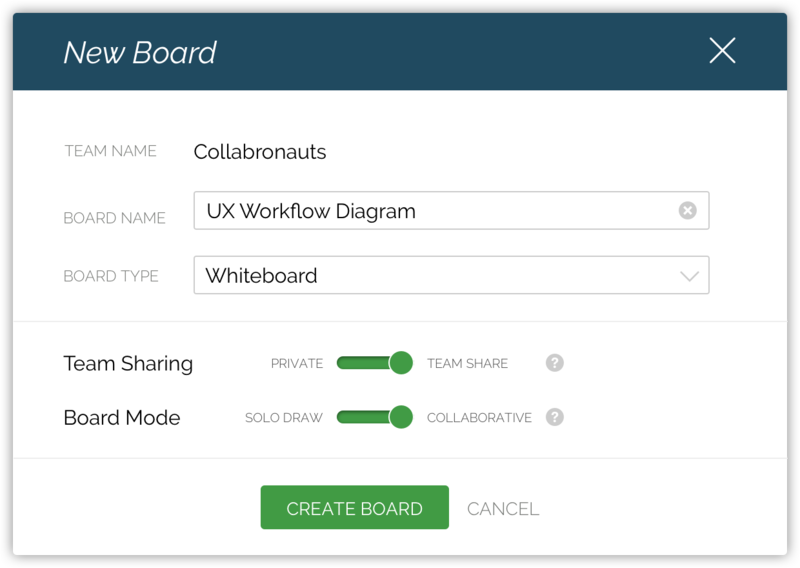 Create online whiteboards that are automatically shared with your entire team or keep them private. It's your call. Team 'Shared' boards are available to team members as soon as they log in. They're a great way to store and share knowledge. 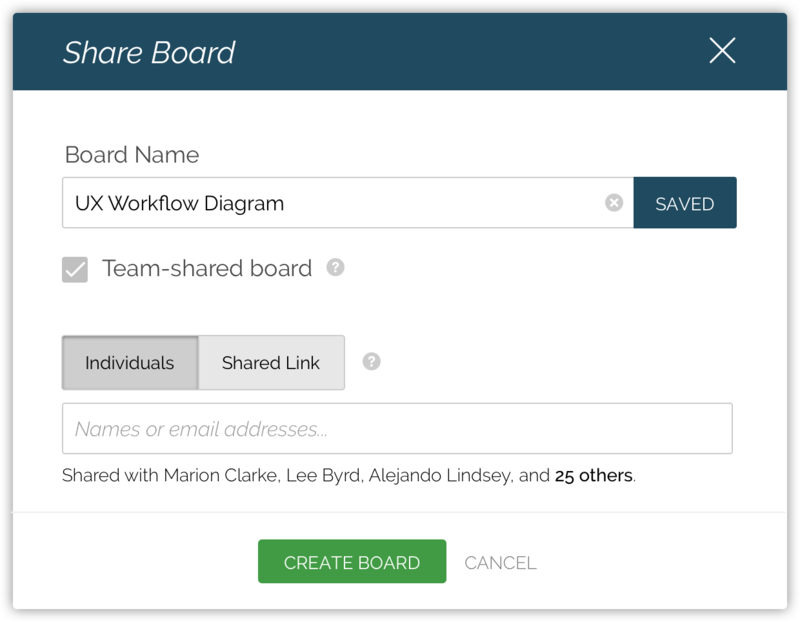 You can share 'private' boards by adding individuals, using the 'share' link, or changing it to a team-shared board. You control when and what to share with your team. Drop in individual email addresses or—and this is pretty damn cool—just copy and paste a big ol' block of addresses. We'll validate the emails and handle the heavy lifting for you. 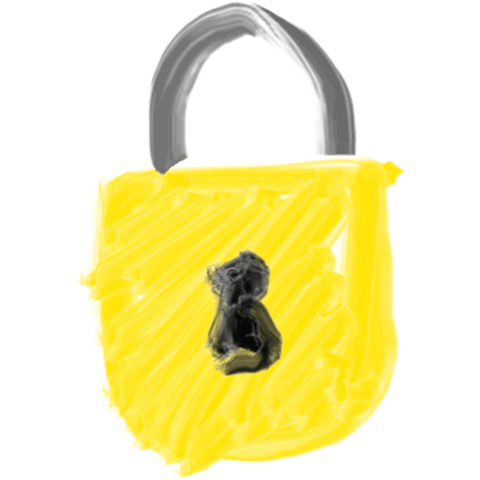 Security is important to you and we take it seriously. Limnu for Teams allows you to choose administrators, decide who can share boards outside of your team, lock the whole team down tight or open it up for big collaborations. The choice is yours and you can change your mind, anytime. Discover your team’s untapped brainstorming power. Resources to get the most out of working with your remote team. 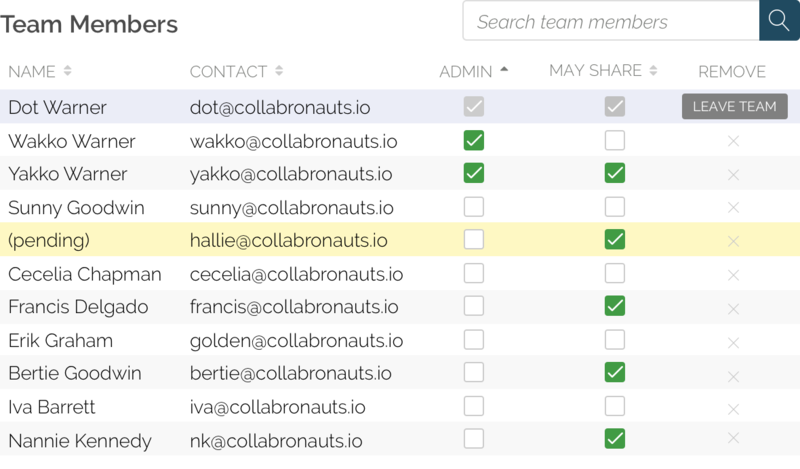 We just launched Limnu for Teams and we’re totally excited. To celebrate, we’re sharing some of our best advice for working well with your distributed team. It's easy to make mistakes that directly impact your distributed team and the culture you've created for them. These are the kinds of mistakes that lead to inefficiency, mistrust, and infighting. If you can avoid making them in the first place, you're leaps and bounds of where you could be, otherwise. Communication. It’s tricky. Sometimes what you mean and what you say come out in two totally different ways. Adding to this sticky wicket is technology, distance as a remote worker, and the many opportunities it brings to mangle your communication. 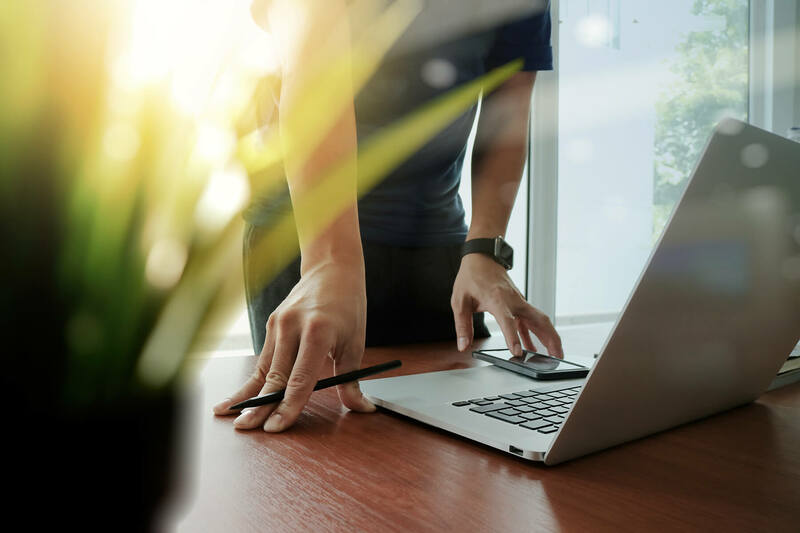 If you’re a remote worker, the nonverbal cues and nuance are further removed because you can’t simply stroll into a team mate’s office and ask for clarification. 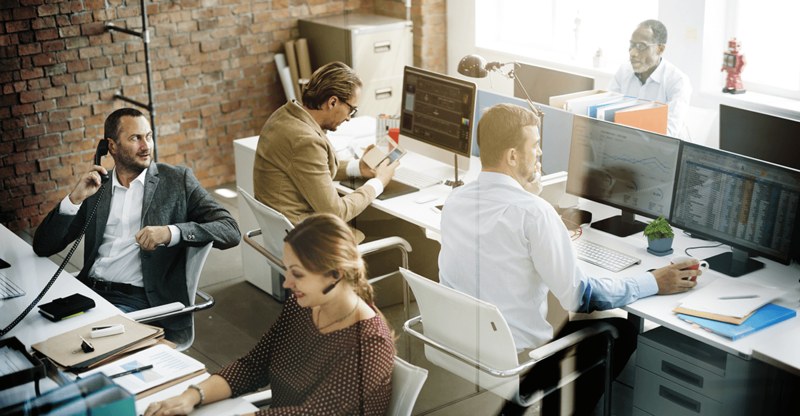 Learn 7 ways to keep your communication clear and consistent with your team. I’m in charge of User Interface and User Experience (UI/UX) design at Limnu, and while I occasionally work onsite with most of the team, I also do a lot of remote work. Here are the process and tools I use, as a remote worker, to collaborate with clients on a small UX project. It's easy to mistake perks like that for the company's culture. Perks make people happy in the short-term, but culture is how people in a company interact with each other over the long-term. It’s the environment you do your job in every hour of every day. I like to think of the culture of a company as everything that isn't in the employee handbook. So, what’s not in the handbook? Thinking about doing remote work or just starting out? Maybe you’re a consultant or a freelancer and have been on distributed teams for a while, or maybe your office is starting to allow remote work or telecommuting. I polled one of the teams I work on to find out what advice they would give to someone new to remote work. Bring real visual brainstorming back to your team. Limnu for Teams is $8 per team member, per month. Do you have a question or need to discuss your team with us? Maybe you have an integration you'd like us to review. Hit us on using the form and we'll help you figure out the information you need. Just a group of acquaintances, like Robin Hood and his Merry Men. Anything you want to tell us about your group?